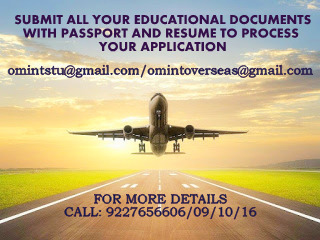 OM VISA Consultancy - Global Immigration, Students, Visitor, Business & Work VISA Consultants: Grab the opportunity to study in canada at Herzing university and make your dreams come true with the help of Om International the leading visa consultancy. Grab the opportunity to study in canada at Herzing university and make your dreams come true with the help of Om International the leading visa consultancy. 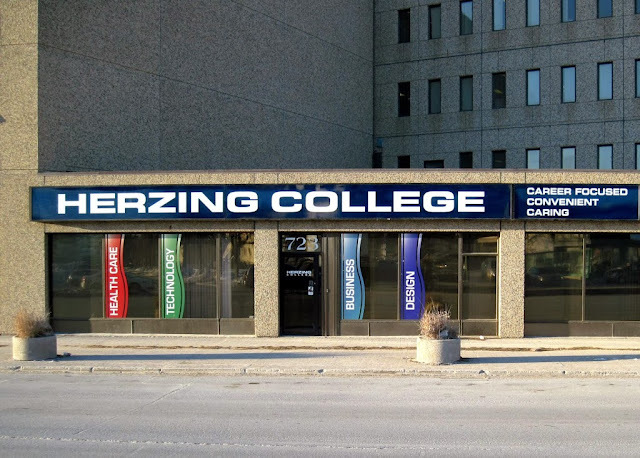 Study in canada at Herzing college. A Career-focused education is an education that provides students with marketable skills that employers are seeking. Each campus works closely with local and regional employers to ensure that Herzing programs encompass the skills and knowledge needed for our students to succeed. Our academic and Career Development Departments work hand in hand with advisory boards made up of industry professionals that provide us with feedback on our curriculum, and insight on emerging trends in the sectors they represent. Herzing College is proud of our partnership and accreditation with various organizations and associations on local, regional and national levels. Our involvement allows us to provide high quality and industry relevant training.